Miami-based collector Martin Z. Margulies has built one of the world’s most significant collections of modern and contemporary art, and over the past two decades he has avidly collected photography that reflects his interest in the human condition. American Scene Photography: Martin Z. Margulies Collection will showcase over 190 photographs from his exceptional archive, dating from the early 1900s to today, by 74 photographers. It will be on view at NSU Art Museum Fort Lauderdale from November 2, 2014 through March 22, 2015, and is curated by NSU Art Museum Fort Lauderdale Director and Chief Curator Bonnie Clearwater. 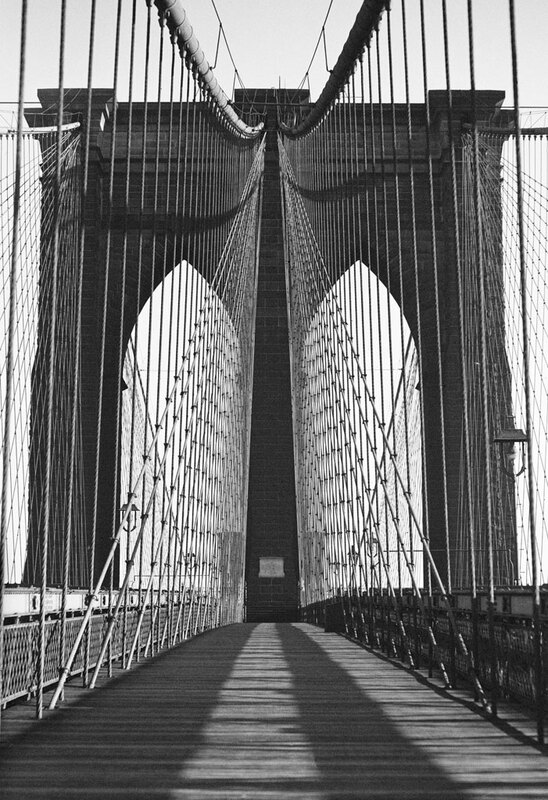 The exhibition traces how Margulies developed a photography collection that reflects the narrative of American history from the early 20th century to the present. Visitors will be invited to consider the past and present of the United States, the beauty and expansiveness of its landscape, and the diversity of its people, cities, streets and homes. The exhibition also explores the important role these photographs played in bringing about social reform, and traces the individual progress of photographers who created some of the most indelible images of America. 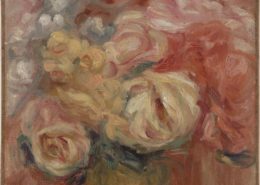 The term “American Scene” in the exhibition’s title refers to the naturalist style of painting that rose in the United States between the 1920s and 1950s. The trend, which ran counter to Modern and abstract art, was notable for its academic and romantic depiction of urban and rural life in the U.S. and was often infused with a progressive social agenda. 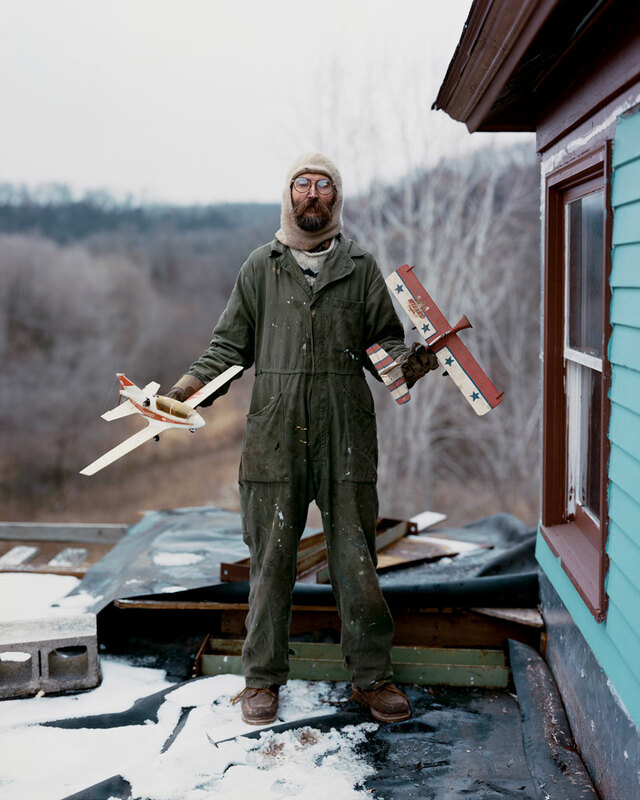 The photographs in this exhibition likewise capture scenes of American regionalism and social realism. The exhibition will include Margulies’s holdings of early 20th-century photographs by Walker Evans, Lewis Hine, and Dorothea Lange, whose images of poverty, working conditions, and the vanishing of rural life were instrumental in bringing about social change and inspired generations of documentary photographers. Mid-20th-century photographers Berenice Abbott, William Eggleston, Lee Friedlander and Weegee will add visions of urban life and the everyday experience, while contemporary photographers such as Gregory Crewdson, Justine Kurland, Ed Ruscha, Alec Soth, and Hank Willis Thomas will provide new visions of American life and landscape that expand the scope of photography. Margulies’s interest in collecting photography is inspired by Modern and contemporary artists in his collection that were influenced by photography, such as Robert Rauschenberg and Andy Warhol. His first major photography acquisition was a portrait by the contemporary German photographer Thomas Ruff, a key figure in the resurgence of photo-based art in the late 1980s. Ruff’s straightforward portrait photographs of friends and acquaintances are objective, yet they encourage viewers to form their own impressions about each subject’s persona and life. The Ruff acquisition established a pattern in Margulies’s selection process and informed his interest in photographs that function as documents, rather than “art” photography. The first American photographer whose work Margulies collected in depth was Dorothea Lange, who is best known for her work for the Farm Security Administration during the Great Depression. 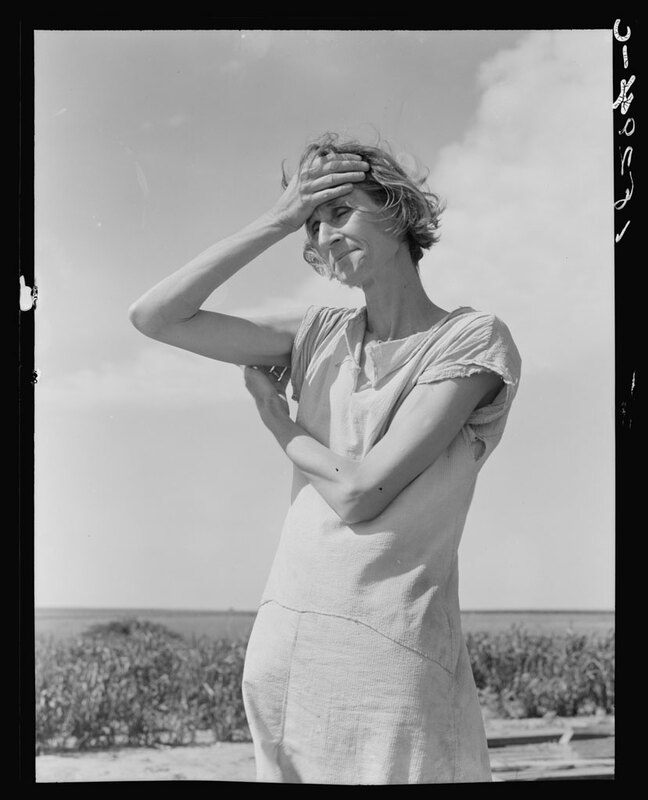 Lange’s “migrant mother” photograph, included in the exhibition, has become an icon of the Dust Bowl era and the desperation that drove families to head west from Oklahoma to California. 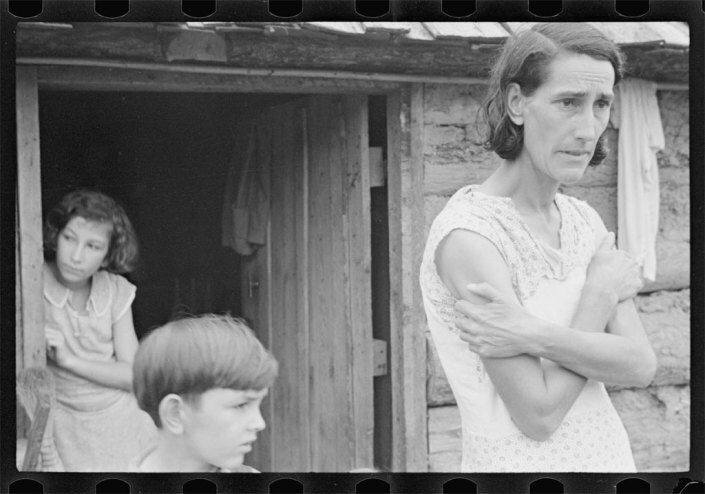 From 1935-1944, The Farm Security Administration used photographs by Lange, Walker Evans, Russell Lee, and Arthur Rothstein to document rural poverty. Lange’s documentary style, which simultaneously exposed deficiencies in the American social system and identified the beauty and strength of her subjects, became a paradigm for others to emulate; her influence reverberates throughout the exhibition. Another photographer from this era whose work Margulies collected in-depth is Lewis Hine. Through his photographs and written notes, Hine extensively documented child laborers and their working conditions for the National Child Labor Committee. These photographs helped influence public opinion and led Congress to establish child labor standards. Many works in the collection reflect the period of Margulies’s youth in New York City in the late 1940s. Working in his parents’ grocery store in Harlem, he witnessed the struggles of his own family and that of others. Included in the exhibition are depictions of mom-and-pop shops by Aaron Siskind and contemporary photographer Zoe Leonard and prints of children playing in the street by Helen Levitt. 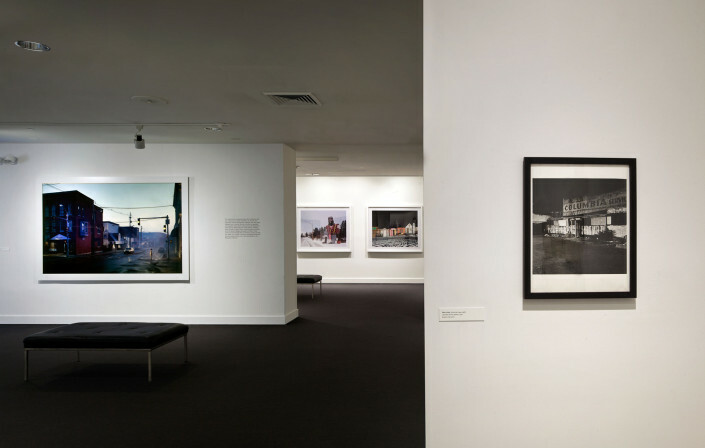 The decay of urban centers and sprawl of suburbia are also recurring themes as seen in photographs by Lewis Baltz, Jeff Brouws, Stan Douglas, Peggy Nolan and Bill Owens. The romance of the road appears in the photographs of Ed Ruscha, whose childhood memories of family road trips inspired him to shoot gas stations along Route 66 between Oklahoma and Los Angeles in 1962. 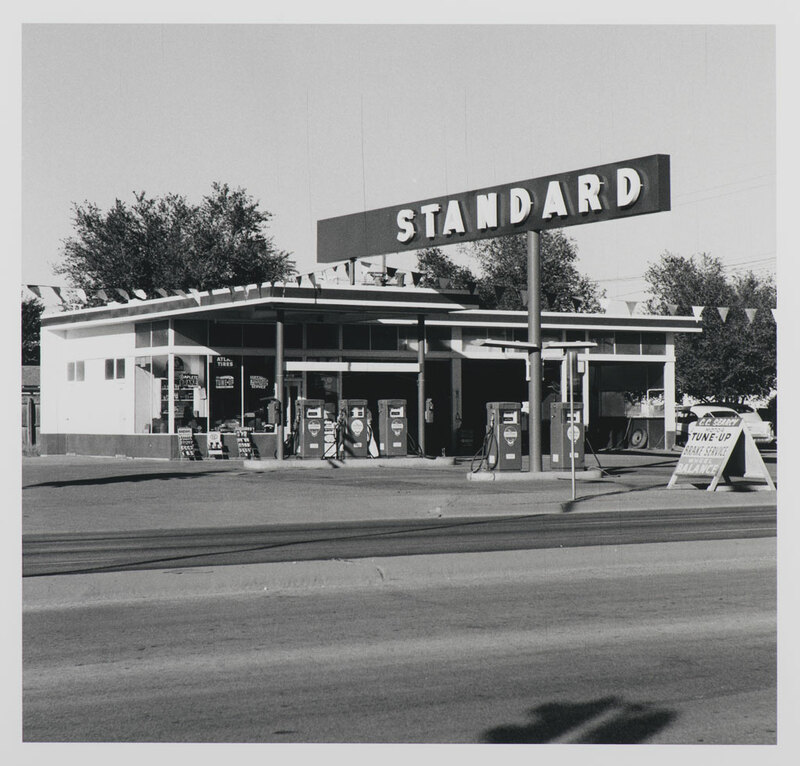 Originally printed in a small photography book titled Twentysix Gasoline Stations (1962), Ruscha reprinted the series as limited edition silver prints in 1989 by rephotographing the original photographs, thereby preserving the stations in their original 1962 state. In contrast, the Standard gas station in Jeff Brouws’s 2004 photograph Main Street, Antler, North Dakota shows a gas station as a forgotten relic of the recent past. While the documentary photograph gives the impression of candid truth, their objectivity is uncertain, and the advent of digital photography has inspired a generation of contemporary photographers who embrace this artifice. Visitors to NSU Art Museum Fort Lauderdale will see photographs by Gregory Crewdson and Miles Coolidge, who have taken to fabricating the scenes in their works. “These works look convincingly like real American scenes, as they are based on a history of American photography that has become widely familiar,” states Clearwater. 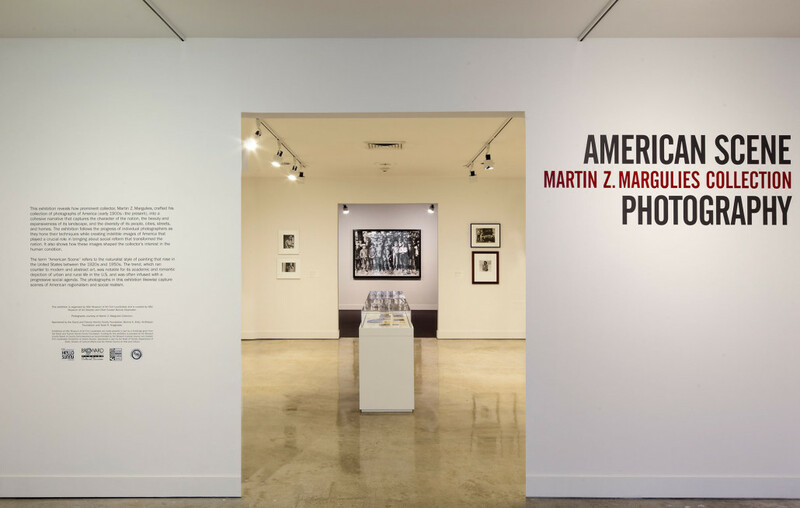 American Scene Photography: Martin Z. Margulies Collection is organized by NSU Art Museum Fort Lauderdale. The exhibition is sponsored by the David and Francie Horvitz Family Foundation, Bonnie E. Eletz, Arts Vision Foundation and Scott R. Anagnoste. 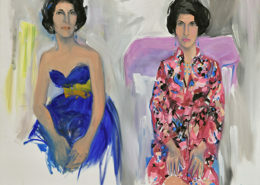 Exhibitions at NSU Art Museum Fort Lauderdale are made possible in part by a challenge grant from the David and Francie Horvitz Family Foundation. Funding for this exhibition is provided in part by the Broward County Board of County Commissioners as recommended by the Broward Cultural Council and Greater Fort Lauderdale Convention & Visitors Bureau. Sponsored in part by the State of Florida, Department of State, Division of Cultural Affairs and the Florida Council on Arts and Culture. 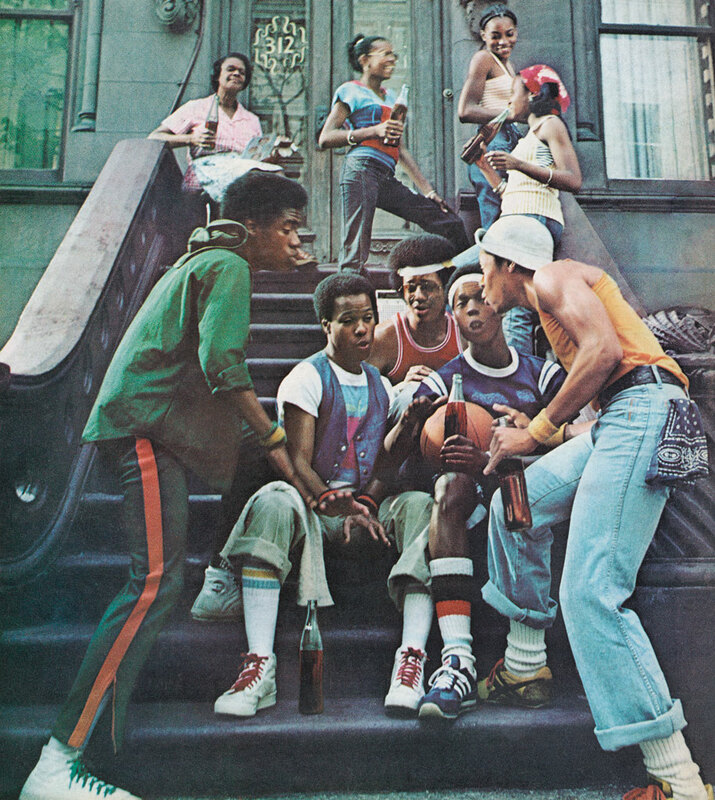 Top Image: Hank Willis Thomas, It’s the Real Thing!, 2006/1978, From the series Branded, LightJet Print.